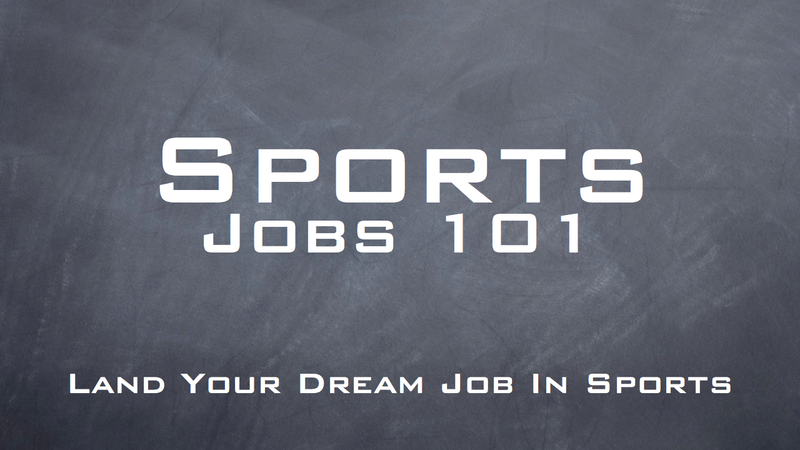 Want to get better at sports sales? Embrace and have a love of reading! Somewhere along the line we begin to get told by our teachers what we have to read for either school assignments or summer reading before a new school year. Slowly but surely over the years we associate reading as a task. It is required of us but not a hobby nor a choice. Then when we graduate school we stop reading. And we never pick it back up! Why Do We Need To Have A Love Of Reading? Reading is the single cheapest and most beneficial way to improve ourselves both personally and professionally. Reading makes us more diversified, motivated, and intelligent. It will give us new ideas in the ways we work with clients, how the world has come to stand as it is and the opportunity to learn about people we would one day love to become. How do you begin to embrace and love reading again? It starts with my Hot Dog Stand Marketing Version of Sales. It is my own creation, my mission statement that I use each and every day. Ten Building Blocks for sales success no matter what decade/age we are in. 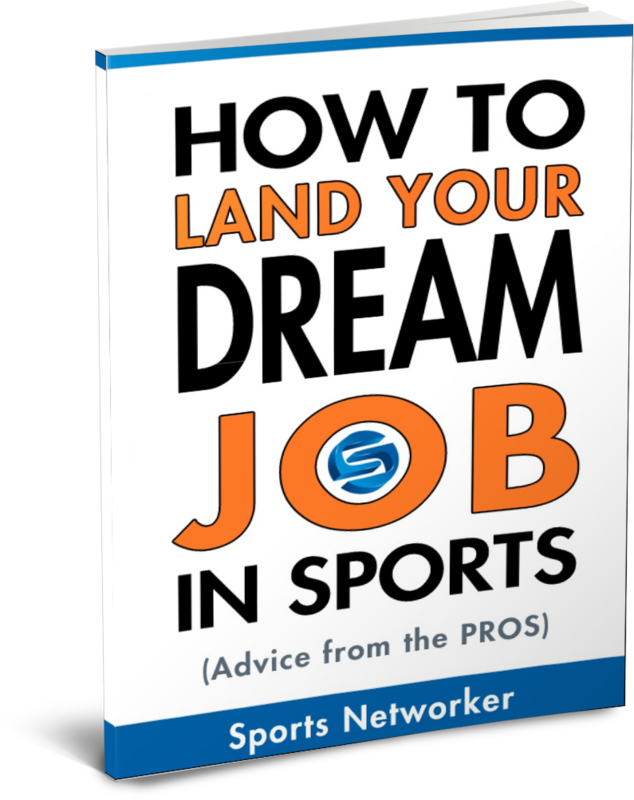 It is explained in much more detail in my book or at a speaking engagement or workshop (see below to make that happen), but over the coming weeks here at Sports Networker I will delve into each of my 10 traits and steps to ensure that we thrive and don’t just survive in the sports sales world for the coming decades. We will begin to love to read again if we read not what others suggest but what we want to read. We were told our whole lives what to read, how to read it, and when to finish it by. Get yourself back into reading by picking up a biography on your favorite athlete. A story of someone you have always admired. The journey of your favorite sports team growing up. And if you for some reason don’t like the writing style or the book, by no means do you have to finish it! Put it down and move on! We can’t stop growing and learning after we graduate from school. We have to continue the process of gaining more knowledge and continuing the process of improving both professionally and personally. Reading does that. What are my suggestions and goals to set for yourself to benefit and have a love of reading? Read 30 books in the next 12 months! Was that your coffee cup crashing to the floor? You can do it! You might not be able to watch six NFL games and twelve sitcoms every week but you can do it. Read TEN books specifically on your industry or whatever industry you wish to enter. Read TEN books on business in general (think about some of the classics) and on inspirational figures you hope to one day become half of what they were. I’d also recommend to find eight to twelve blogs and websites that you enjoy reading and load them into the google app called “Feedly.” Whenever a new post is written, it will appear in your queue. You can read them once a day. I learn AT LEAST one new thing for my career and for my life each day from reading these unbelievable free blogs. I’d advise the Hot Dog BLOG and Sports Networker as two of your choices to load in! Now that you have a plan, put reading back into your mix of professional development. A love of reading is imperative for the future success of YOU. You have four volumes now, but there are six more to come. 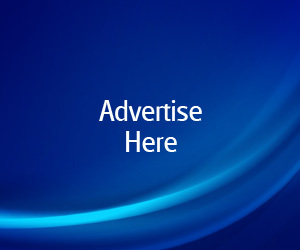 Keep adding them in and by the end of this the Hot Dog Stand Marketing Version of Sales will have you more ready than ever before to thrive in the sports sales world! Want some suggestions for the books or blogs based on what you are trying to accomplish?? Leave your comments below so we can all share or email me [email protected]. Carpe Diem and thank you always for reading and sharing! My family members alway say that I am killing my time here at web, however I know I am getting knowledge all the time by reading such nice articles.